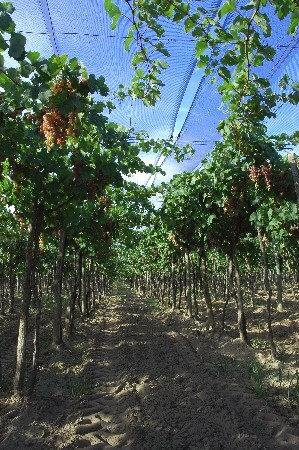 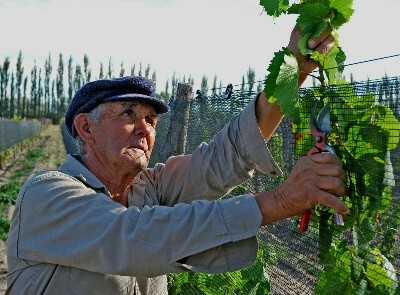 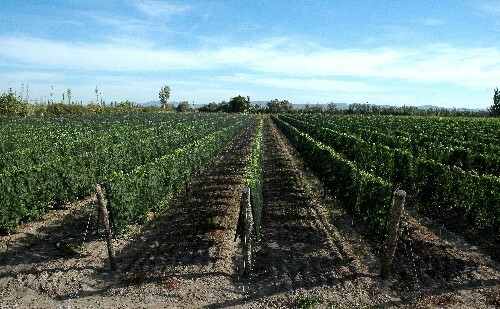 This lovely vineyard includes a large barn, tractor and manager's home and has 47.5 acres of wine grapes under netting. 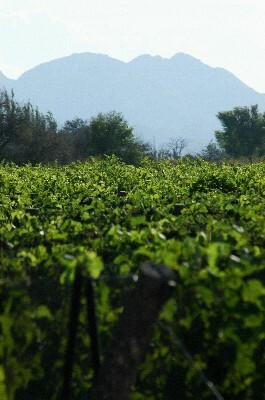 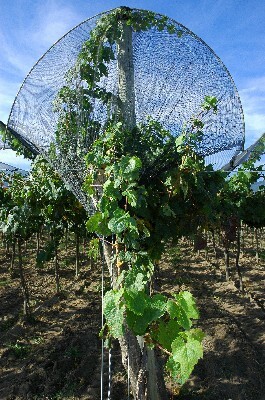 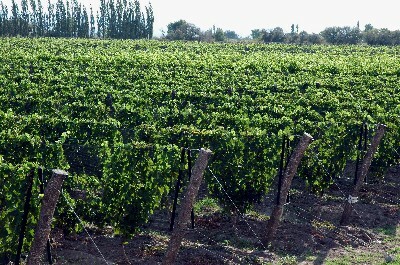 Some of the vines are young plants -- but more than 80 percent of the vineyard is now in full production. 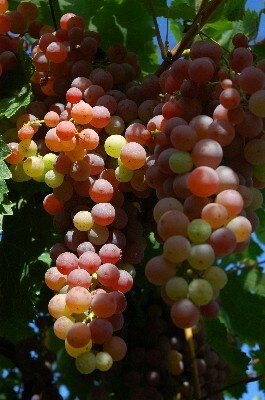 Grape types include Malbec, Bonarda, Syrah, Chardonnay, Chenin and some common table wine varieties (old vines) which could be grafted with Malbec or Cabernet Sauvignon, or something like that if desired. 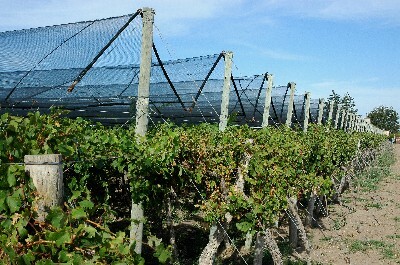 This vineyard property is going to continue to produce higher numbers of grapes over the coming few years. 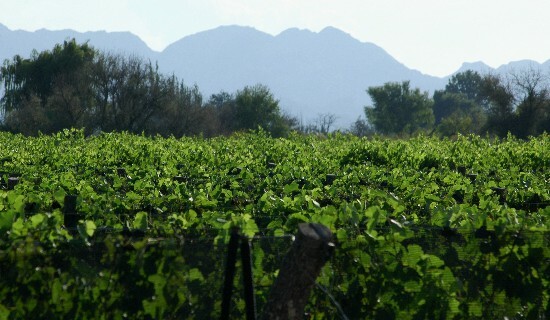 Production in 2009 returned about US$20,000 and despite a freak frost lowering tonnage for this and other farms in late 2009, the grape income for February of 2010 was still about US$20,000 -- thanks in part to some grape varieties fetching nearly US$1 per kilo. 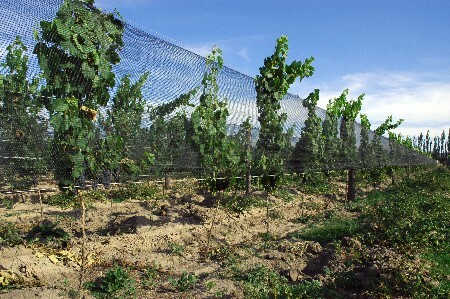 Total frost-impacted production in 2010 was about 43,000 kilos, down from previous highs of about 100,000 kilos when the farm was in less than two-thirds production -- representing about 1/3 of the income the farm should have produced that year. 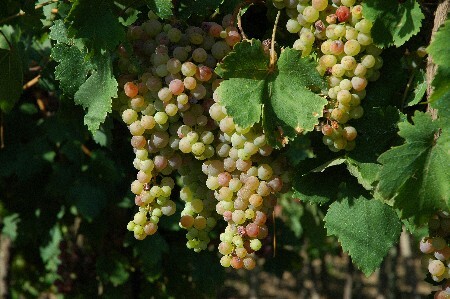 This year's harvest (Feburary and March of 2010) looks to be more on track, and totals should be close to three times last year's harvest. 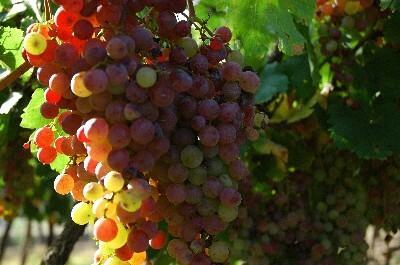 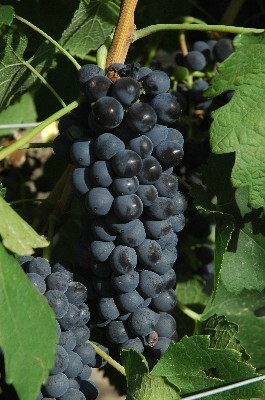 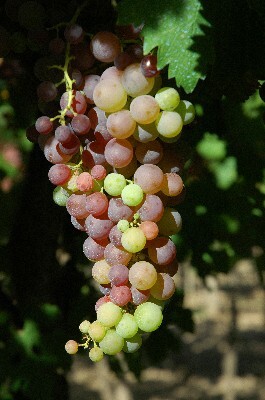 The fine wine grapes have been sold to the Suter Winery in San Rafael, as well as to a local grape cooperative. 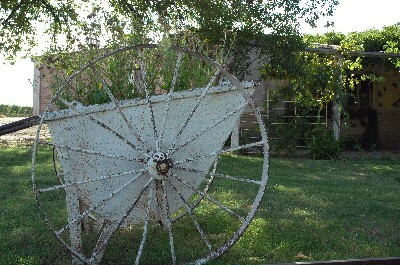 The sale includes a modern Massey Ferguson tractor and equipment. 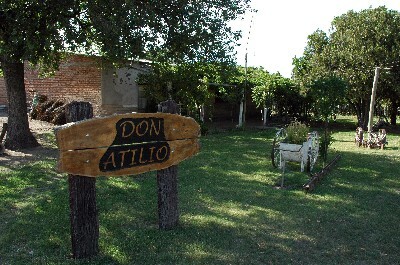 This property has full water irrigation rights and is located about 7 miles from San Rafael. 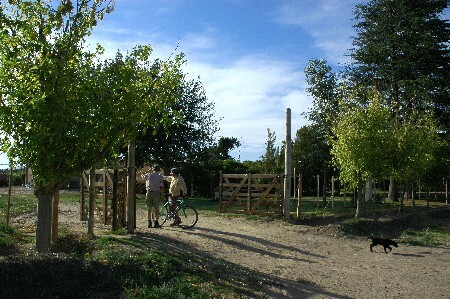 There are also a number of young olive trees on the farm, which are coming into some production now and are sold to a local olive-oil factory.